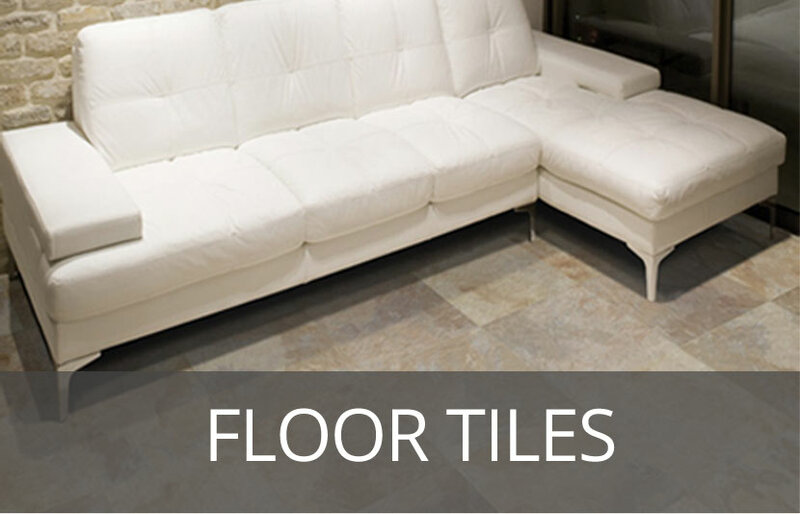 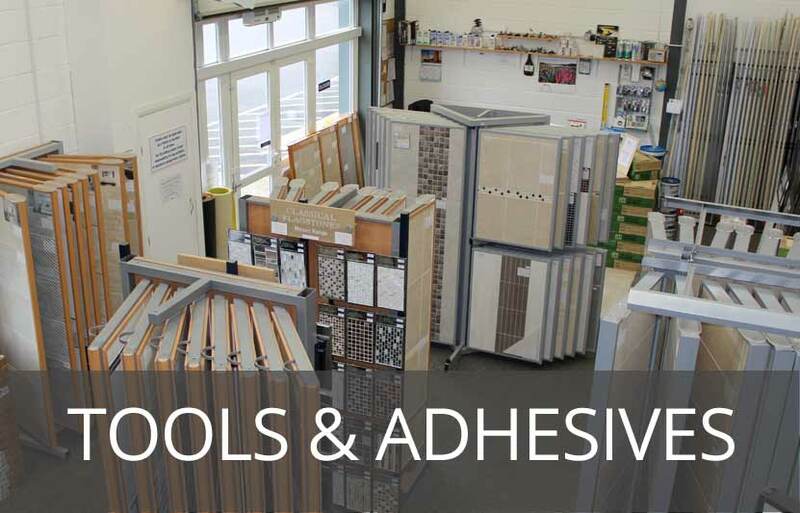 Here at The Tile Gallery in Chippenham, we can supply a variety of floor coverings, including Carpets, Vinyl Flooring and more. 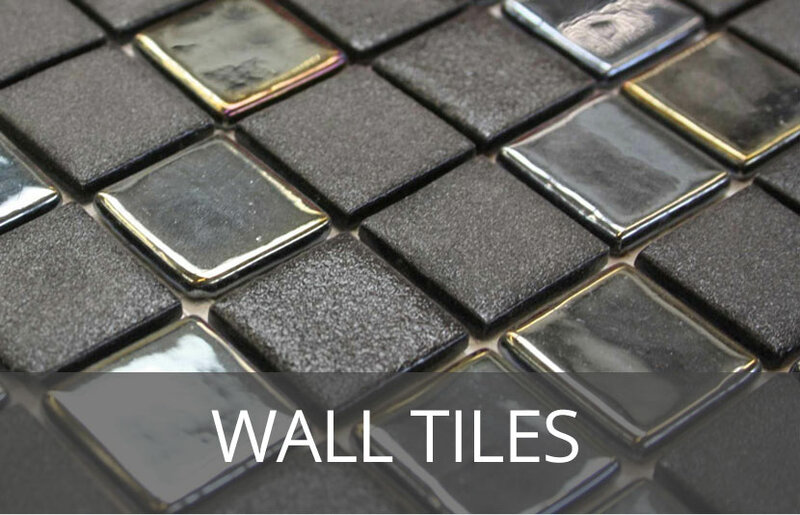 If you would like to purchase tiles which we do not have in our showroom in Chippenham, we can help source them on your behalf. 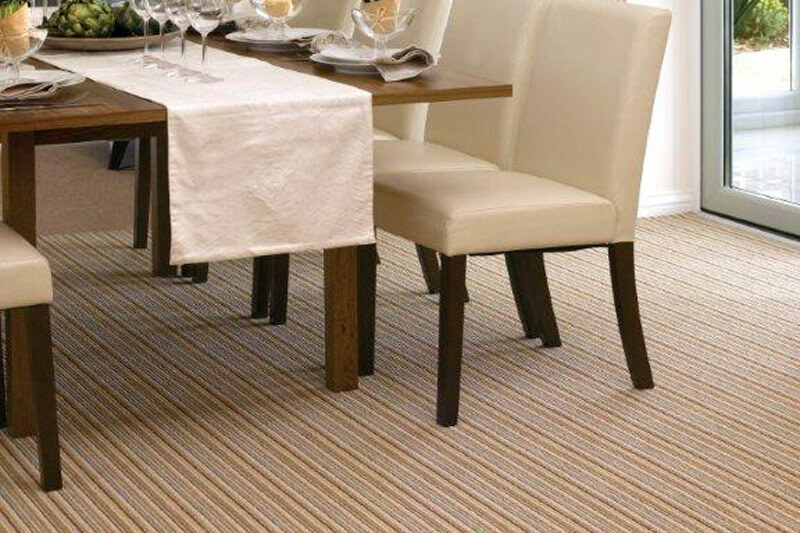 For some of our carpets and vinyls please take a look at Lifestyle Floors for styles that we stock.